Grande has a Research and Development team consists of 6 senior engineers and 10 outstanding technicians; We adopt various design softwares such as CAD, SOLIDWORKS, PRE, and UG. 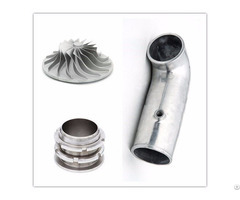 Casting simulation software like CAE and anycasting are widely used in production. More than 400 samples are developed every year. Now we have successfully developed extra-thin special-shaped vane and large casting with weight of 110kg. 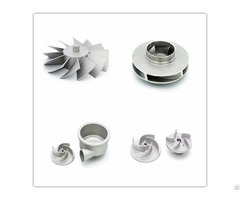 Business Description: The company introduces the advanced silicon sol lost wax precision casting process, well appointed casting equipments, high-precision CNC machines and machining center. On the testing aspect, we have Swiss ARL spectrograph, Metallurgical Microscope, hardness tester, Universal testing machine, three-dimensional, X-ray and other test instrument. 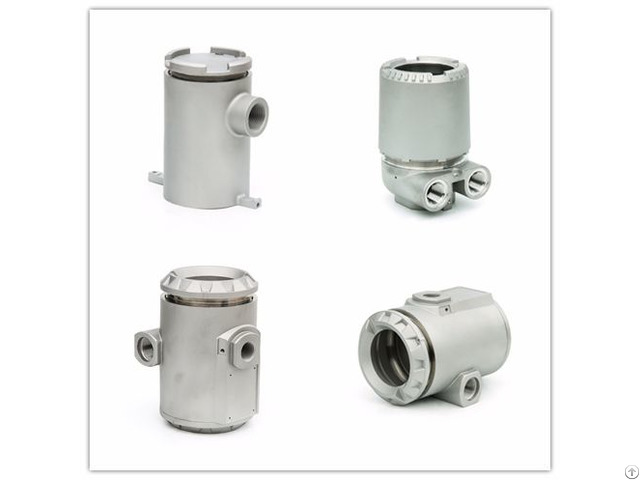 Grande Machinery also has a complete production line from mold design to casting, machining, and surface treatment; on the technical aspect, we have strong technical R&D ability to meet customers' special process demands, such as deep and complex cavity, accurate positioning etc. 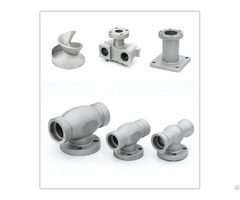 Currently our major product materials are 304, 304 L, 316,316L, WCB, AL, and our company produces a variety of precision casting and processing of finished parts by the standards of GB, ASTM, ASNI, BS, DIN, JIS, etc. The application is also very broad, covering almost the entire machinery manufacturing and machining industry in this field.